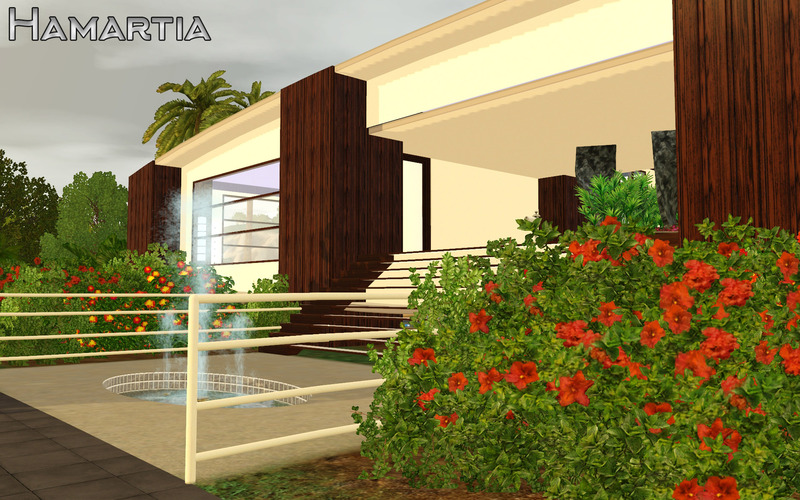 We like to offer discriminating homeowners a lifestyle of unmatched luxury and a new property on the island of St Maniola has opened up that we think you'll be very interested in. 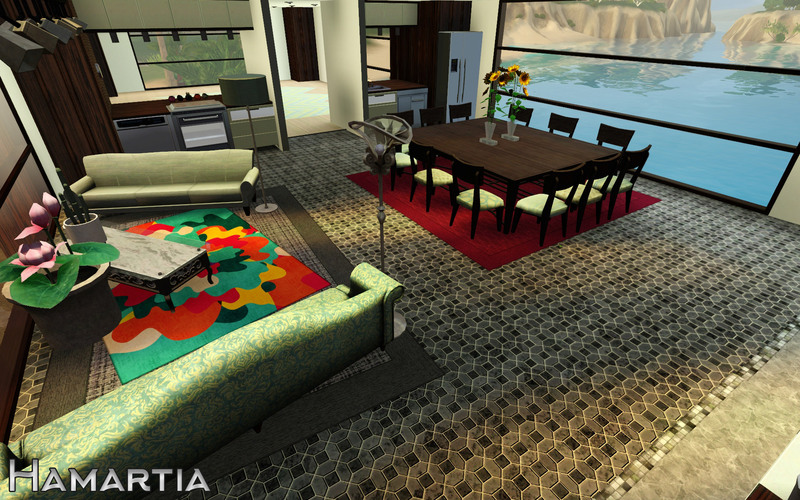 Get away from the madding crowd and escape into a world of comfort and lavish furnishings. 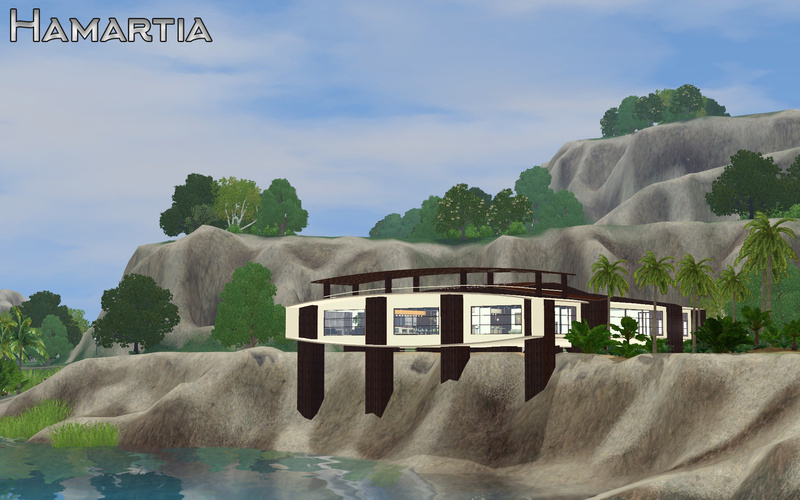 This residence blends together dramatic architecture and landscapes to produce an exquisite scene to set your home life in. 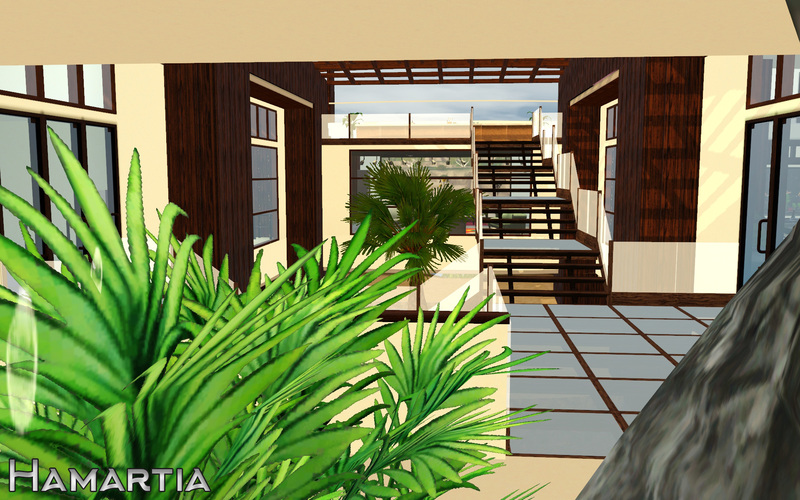 Enjoy the sweeping views of the bay from the large open plan living areas or retreat to one of the generously decorated bedrooms. 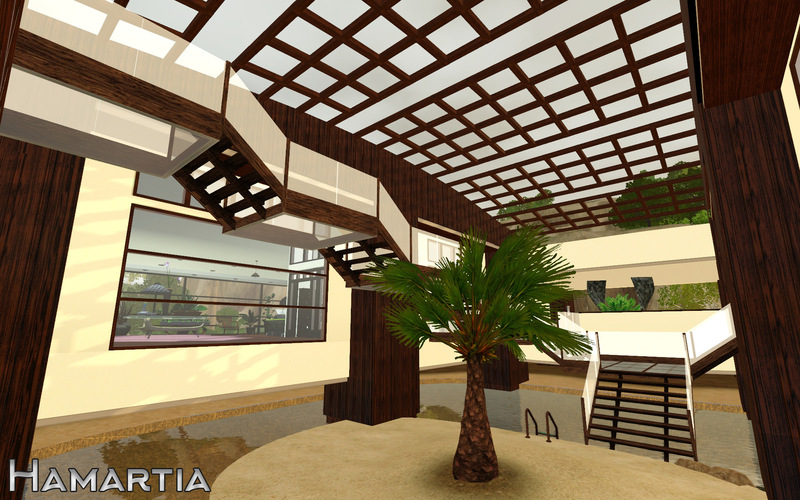 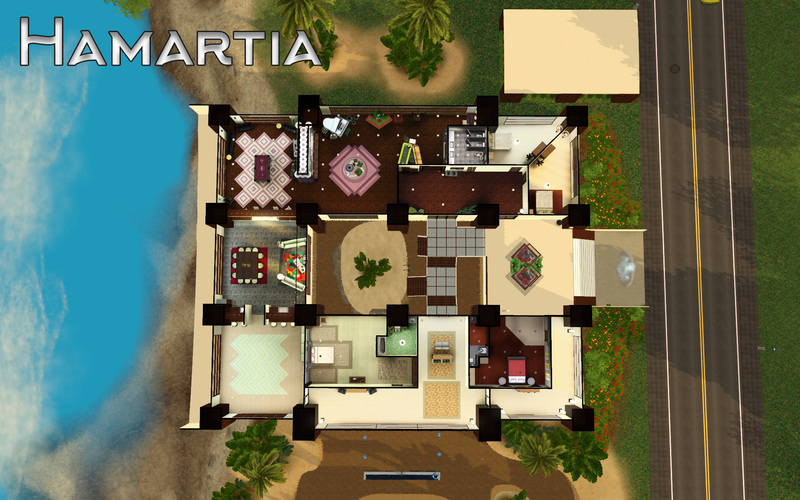 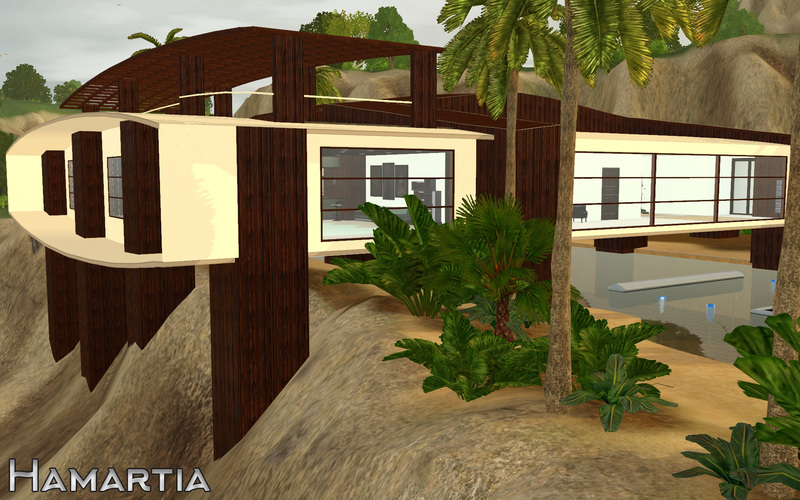 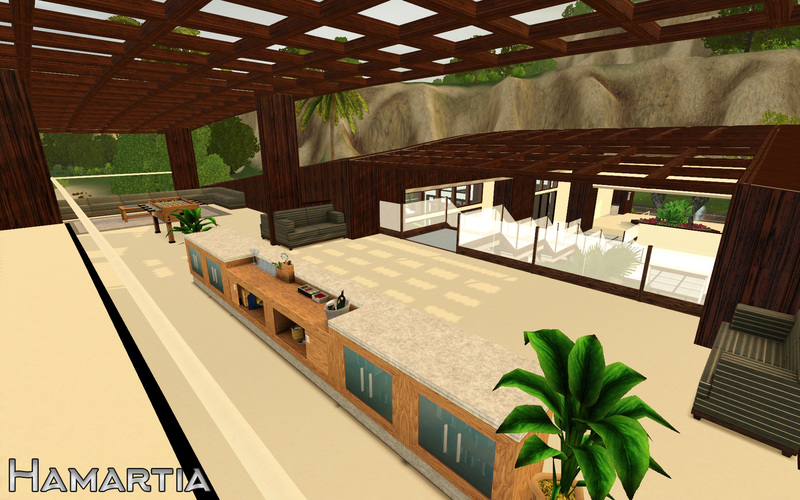 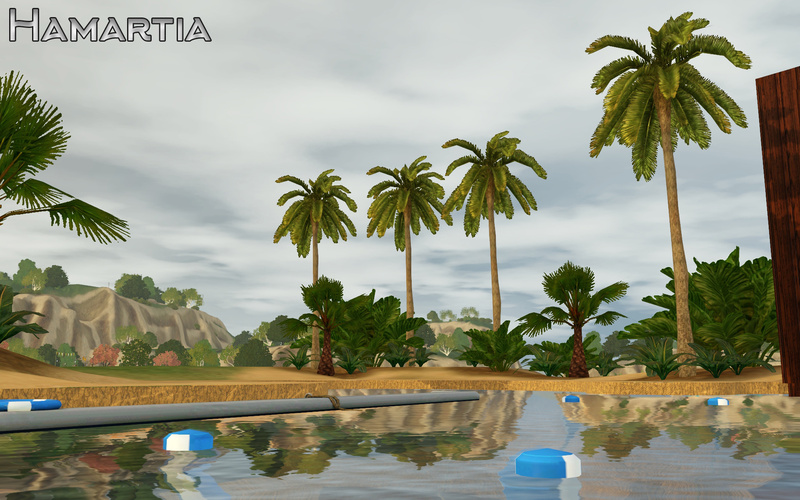 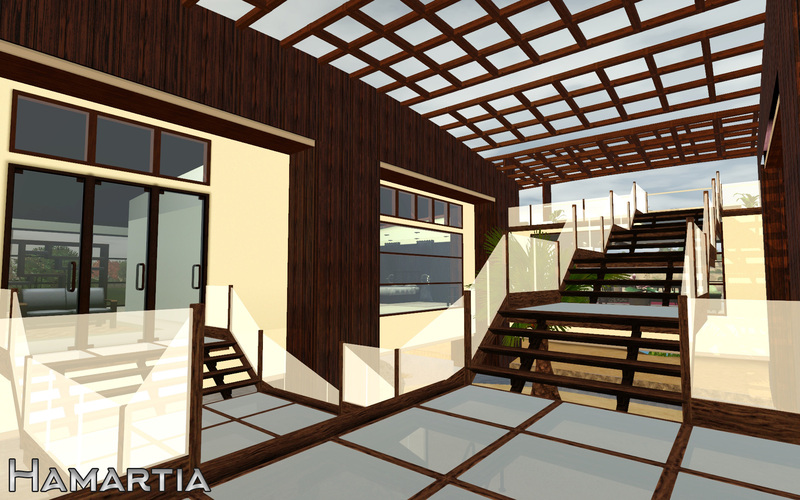 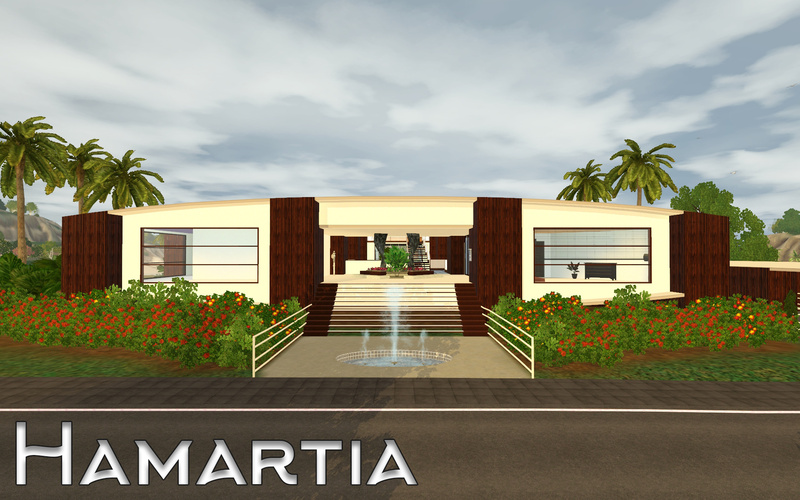 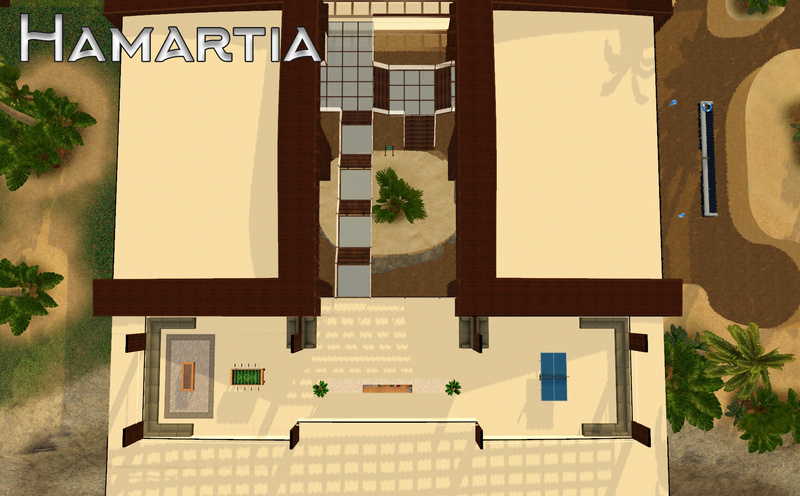 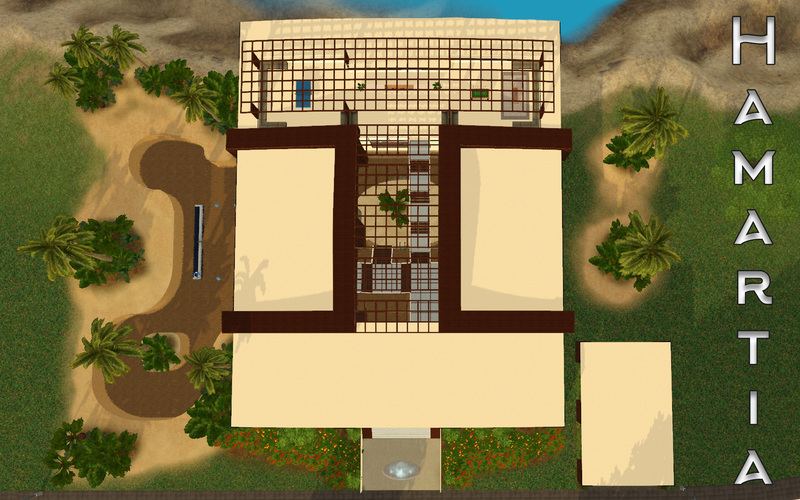 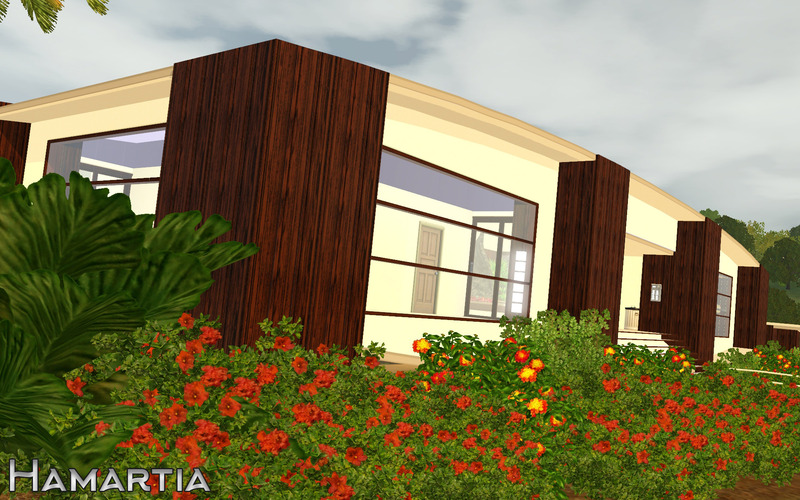 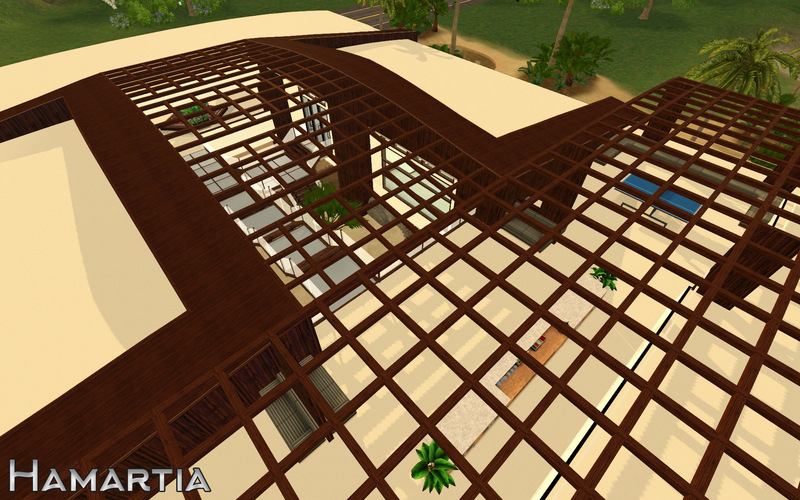 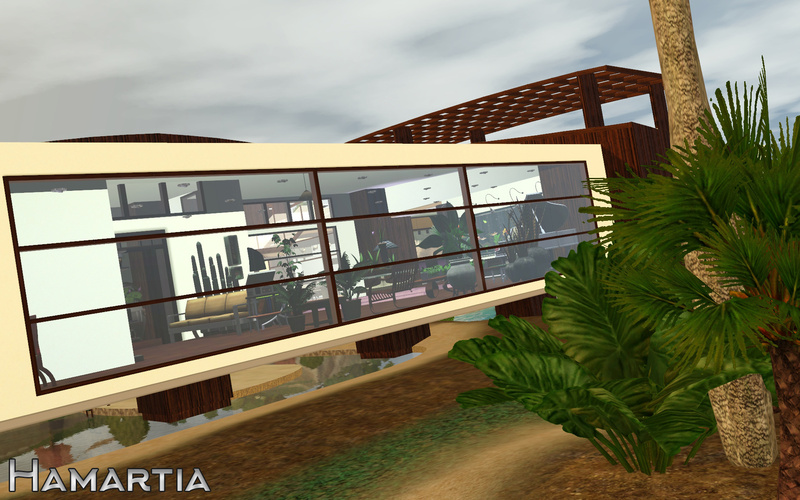 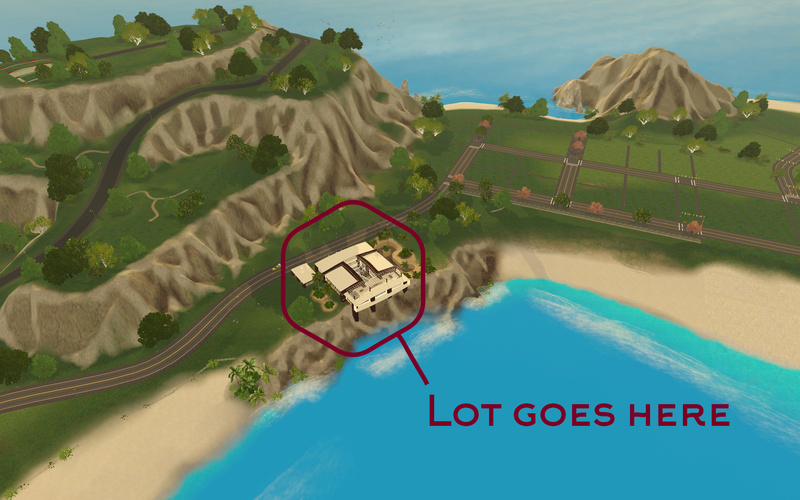 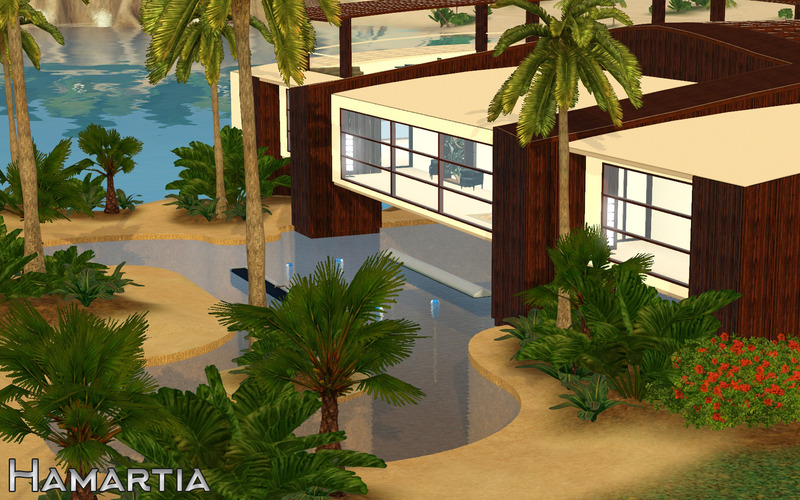 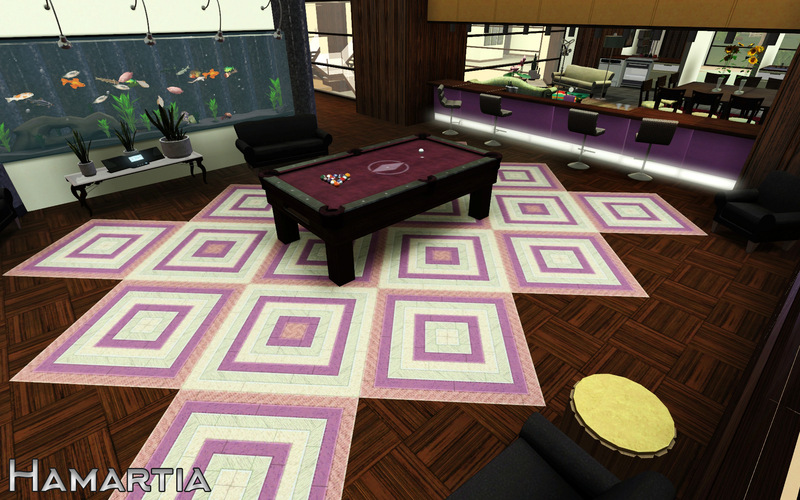 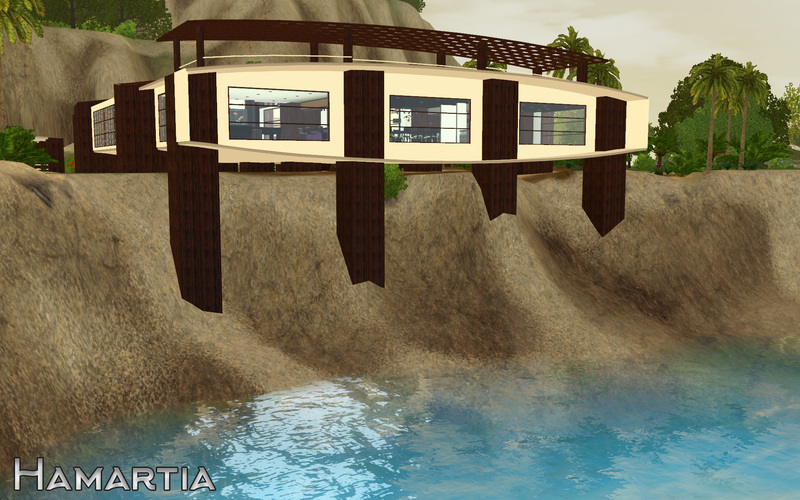 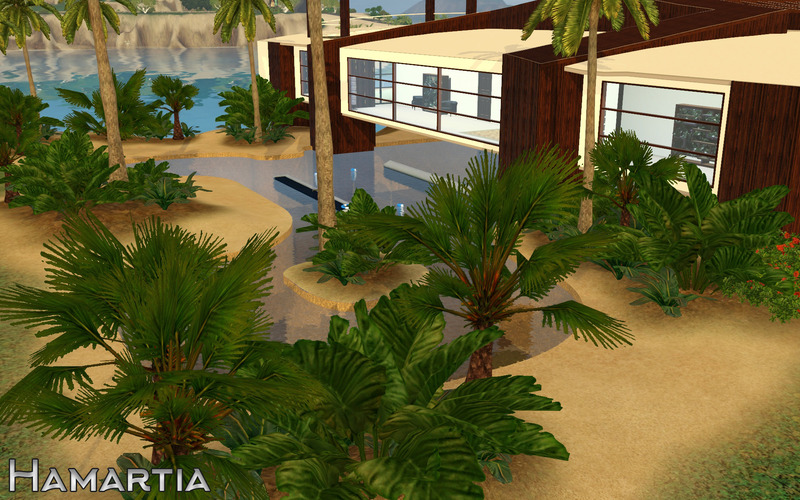 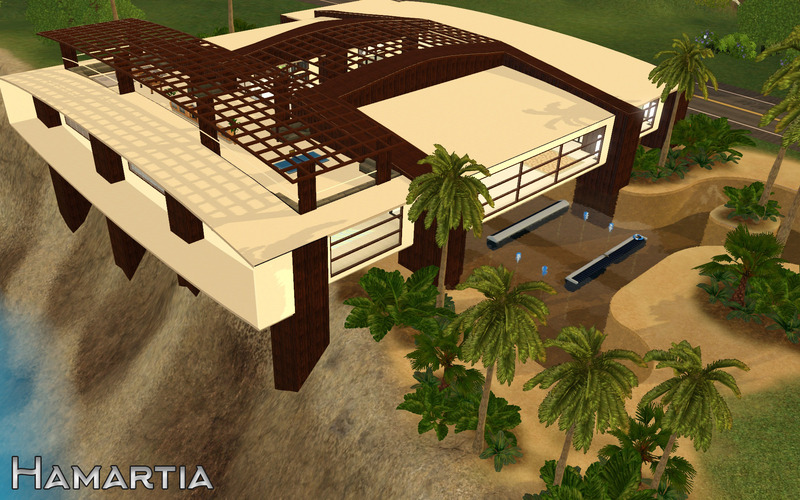 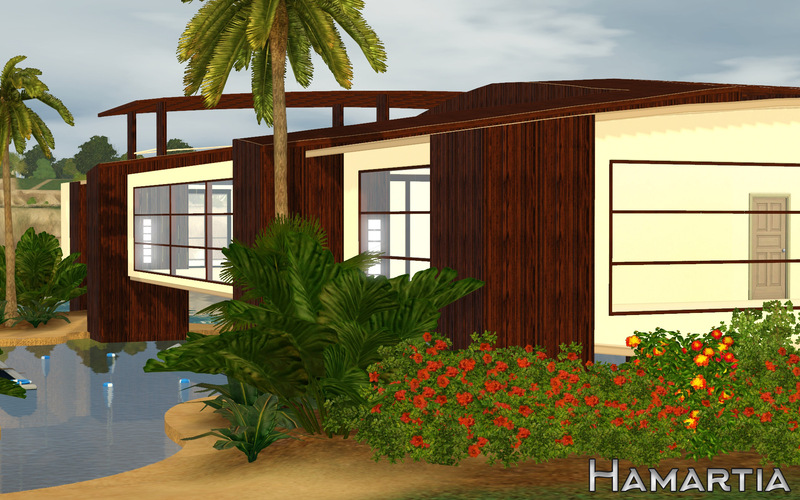 Hamartia is built on an uneven lot as is meant to be placed in the beautiful world, St Manolia by Minasavenue and should be placed as shown in the picture below.